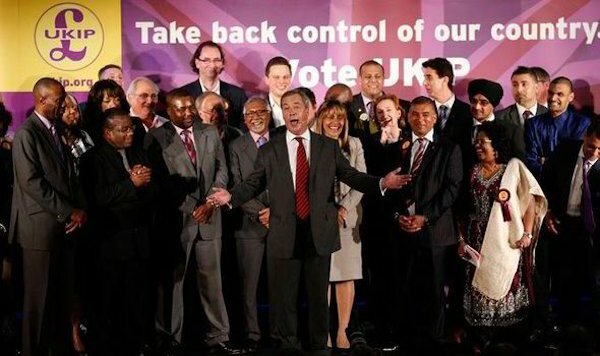 Back in October 2015 SLATUKIP wrote a very long post, addressing a dozen points - arguments which had been put to them (many, many times) explaining how Ukip was not a racist Party. It is just as relevant now, perhaps more so. Here's the updated version.